Excess body fat is mainly caused by overeating or an imbalanced diet, in relation to the energy that a person expends. Excess body fat is mainly caused by overeating or an imbalanced diet, in relation to the energy that a person expends. There are many additional causes of excess fat with genetics, hormones, health conditions and diseases, metabolic rate, exercise, pregnancy and lifestyle all contributing to potential weight gain. People, who lead perfectly healthy lifestyles can still struggle in shifting stubborn fat pockets, especially visceral fat which is stored around the organs in the abdomen. Other common areas where people may wish to redefine shape by removing fat include the hips, thighs, buttocks, knees chin, upper arms and breasts. Excess body fat and obesity can be very detrimental to the health and well being of an individual, so it’s imperative the diet, exercise and lifestyle factors are addressed before procedures are undertaken. How Aesthetics of Liverpool can help? At Aesthetics of Liverpool we have a vast portfolio of treatments, suitable for this condition. Inch loss Cavitation is a non-invasive, non-surgical procedure that is able to eliminate fat cells from the body through the use of ultrasound technology and is perfectly suitable for the treatment of fat reduction. Cavitation is a non-invasive procedure that breaks down unwanted fat. The procedure uses scientifically proven Cavitation technology, in which ultrasound waves are used to apply pressure to fat cells in your body, the cells can not withstand this pressure which causes them to break down and turn to liquid. Once the fat cells have been eradicated the fatty liquid naturally leaves the body through a person’s liver. The treatment allows fat cells to be destroyed without harming any other cells in your body it allows clients to visibly loose inches without the risk of surgery. This approach has proven to be a very effective treatment in achieving fat reduction. Body HIFU uses High Intensity Focused Ultrasound to penetrate through the layers of the skin to reach the targeted fat tissue without harming skin or surrounding tissues. The treatment delivers a 24 line matrix of focused energy at a depth of 1.3cm, the controlled thermal effect results in the destruction of targeted fat as all as a contraction of collagen in the treatment area allowing the skin to tighten. Cryolypolysis provides visible results with between 20%-40% of the fat cells in the treated area die in a natural way. The body takes several months to naturally flush out fat cells meaning results become visible 8-12 weeks after treatments but will continue to improve for up to 6 months. As we get older visible signs of ageing can often take their toll on our skin and our confidence. Many of the clients we meet are looking for an affordable non-invasive treatment to help turn back the clock and reduce the appearance of loose sagging skin and Excess Abdominal fat. Radio Frequency is clinically proven to improve skins texture and elasticity without the need for surgery. This treatment is the best currently available technology for non-invasive, non-surgical skin tightening and excess fat removal. Radio-frequency treatments are used in aesthetics as a way to deliver intense heat to tissues deeper than the epidermis, with the aim to boost collagen production, circulation and fat release from those tissues. 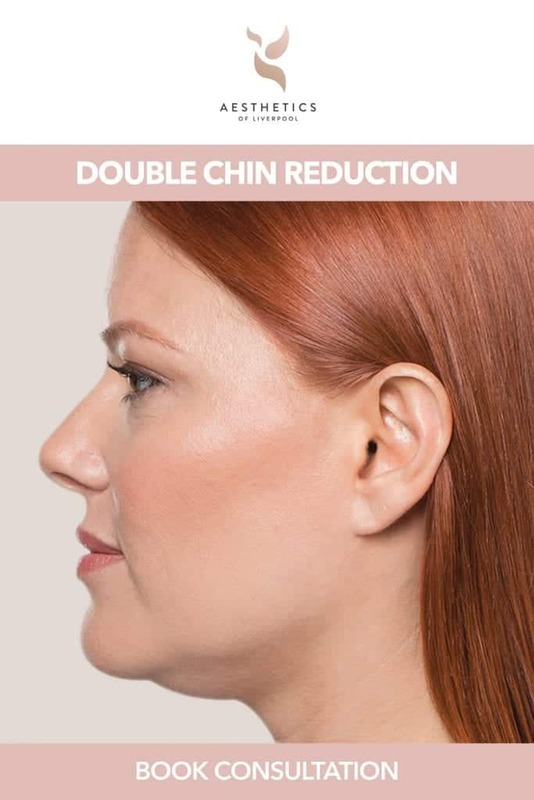 Deep Radio Frequency treatment, skin looseness and excess fat can be treated at the same time for smoother, slimmer firmer skin with a single treatment, however, a course of 6-8 treatments is recommended to achieve optimum results. 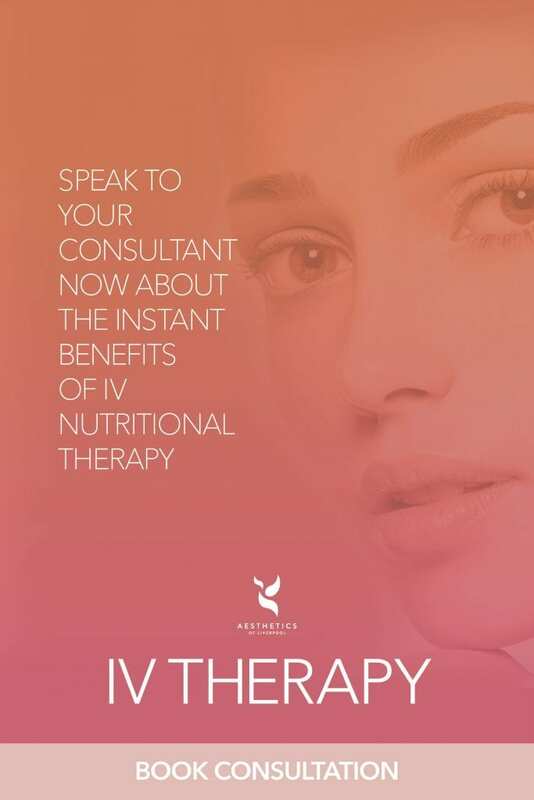 IV Fat Burn is a carefully selected blend of nutrients and amino acids to help achieve your ideal body goals by boosting your metabolism, reduce toxic load and help the body to function effectively with digestion to aid burn off of stubborn body fat and cellulite. The practice of injection lipolysis for spot reduction of small areas of fat deposits is growing more popular. It is done to dissolve the subcutaneous fat. It is a means of noninvasive body contouring. Phosphatidylcholine, deoxycholic acid & benzylalcohol is injected into the subcutaneous fatty tissue using a needle. The solution weakens the membrane of the cells which leads to the release of natural enzymes. This process dissolves the fat into acids which are carried by the blood to the liver, which is eventually discarded by the body naturally. All treatments are suitable for those who are looking to reduce fat and visibly loose inches. However, we can not treat those who are currently pregnant or breastfeeding. In fact, most areas of the body can be treated.